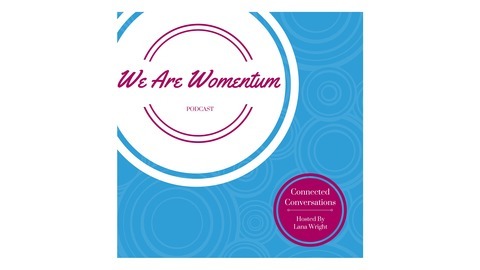 Welcome to Womentum; a transformative community of women that was created in 2011 to offer a safe forum for women to show up as who they truly are and to be seen, heard and understood. 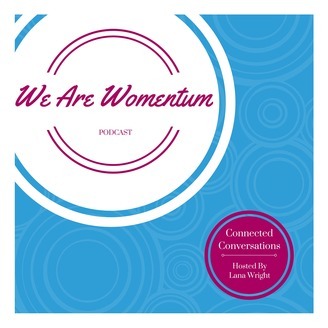 In our first episode, you'll meet Womentum's founding facilitator, Lana Wright, and get to know a little bit about how this amazing community came to be, why it's important, and what to expect in future episodes. Our goal is to open your mind to new ideas, connect with you and remind you that we are all more similar than we are different. Each episode will offer you insight and challenge you to create depth in your own personal relationships, and greater meaning in your amazing life. The end of the year is a natural time to look back and take stock of everything that's happened in the past twelve months: successes, heartaches, and fears all included. I started this year by challenging everyone in our community to identify one brave action that would constitute a big win, be it personal, professional, or otherwise. So on this episode, I glance back at the last year and let you see behind the curtain of my own experience. Even though this was one of my happiest years ever, I still had moments of insecurity and downright fear. But I'm sure you all did, too - and this episode is about celebrating all of the unique ways we can get where we're going. We Are Womentum – Am I An Introvert?